Communicating your brand and your message to people who want and need to hear it! Whether you need video or imagery, we make stunning and memorable stills and moving pictures for businesses across a multitude of sectors. Whether you need to film a live event, a memorable advert or an informative short, our team have the knowledge, expertise and creative touch to help. 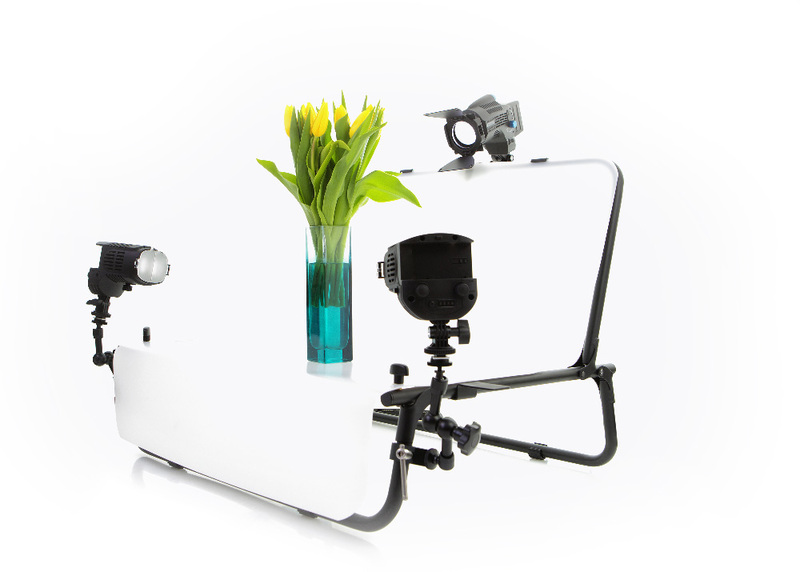 High definition cameras, a wide range of lighting and high quality sound equipment is used as needed. Our photographers and retouchers will guide you and your project from concept to completion ensuring your products look the best they can possibly look. 90% of all information our brains process is visual. 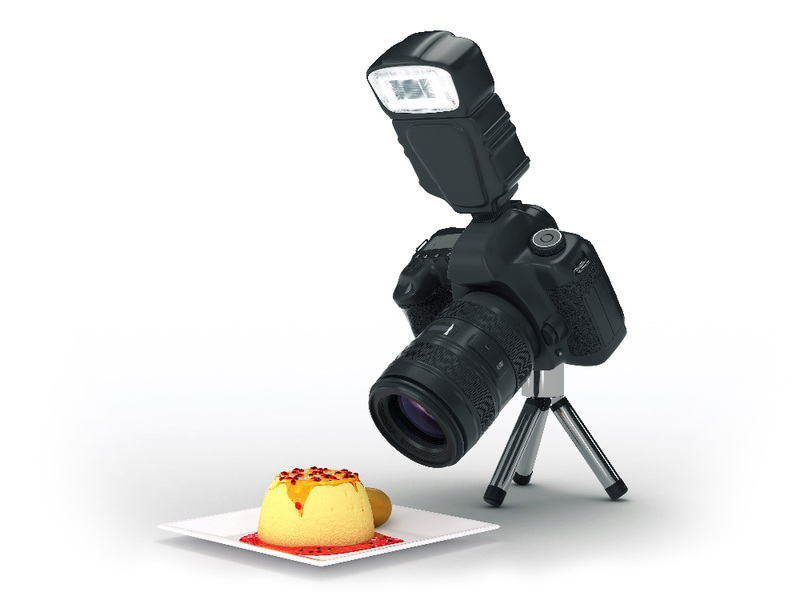 Our food photographers ensure mouth watering images of your food and drink. We have a passion for creating the best food photography around. 93% of the most engaging posts on Facebook are images.